- THIS COLLAR IS 25" BY 3.99MM - LINKS CAN BE ADDED AND REMOVED !!! I want to let you know about a great classified ad I have just found. 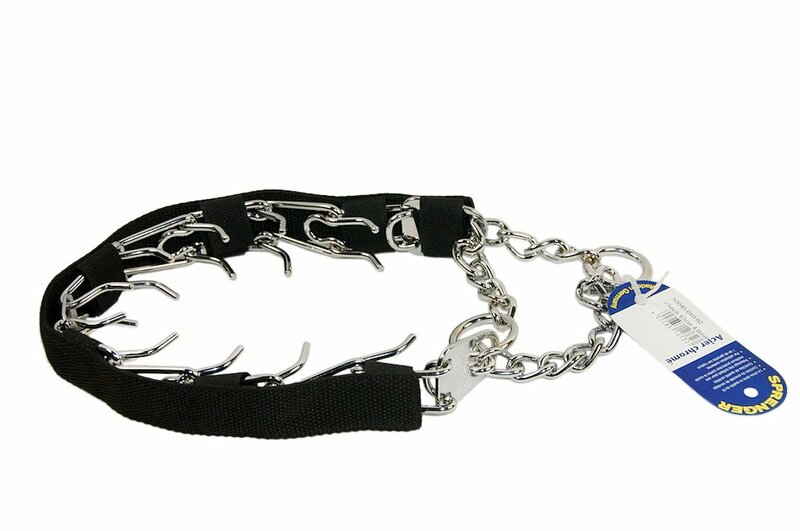 This classified may be found at https://gsdsite.com/ads-603/herm-sprenger-original-bundle-pinch-collar-with-nylon-cover.html. Title of the classified: HERM SPRENGER ORIGINAL BUNDLE PINCH COLLAR WITH NYLON COVER!! !